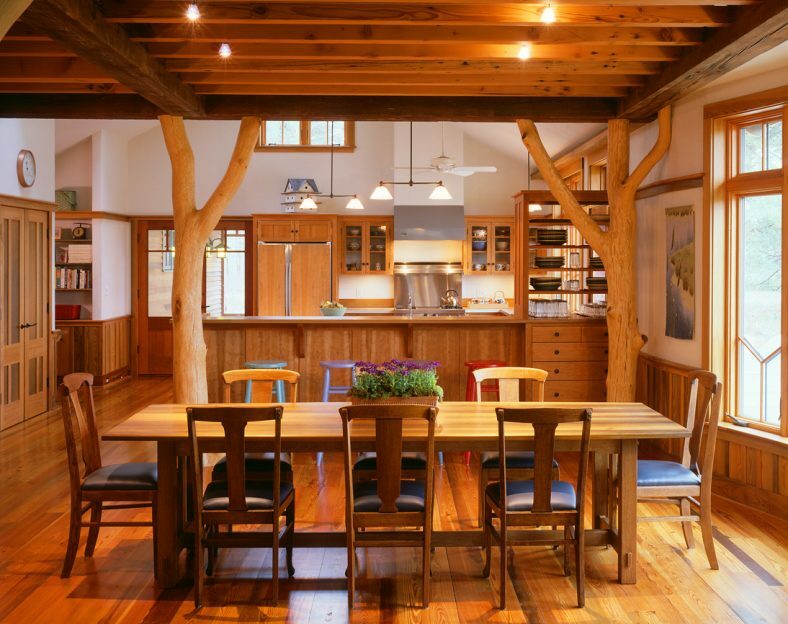 Our clients bought this large property from the Nature Conservancy and put most of it into conservation. 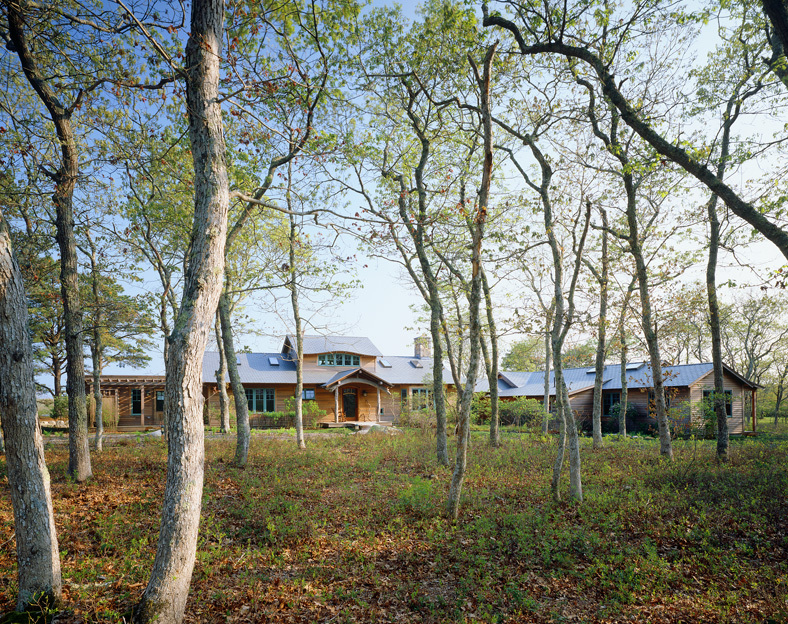 We moved the existing house off-site (and made it into affordable housing) and nestled this “home for the ages” into the splendid savannah landscape, linking a remote parking court to the home with a boardwalk through the existing trees. 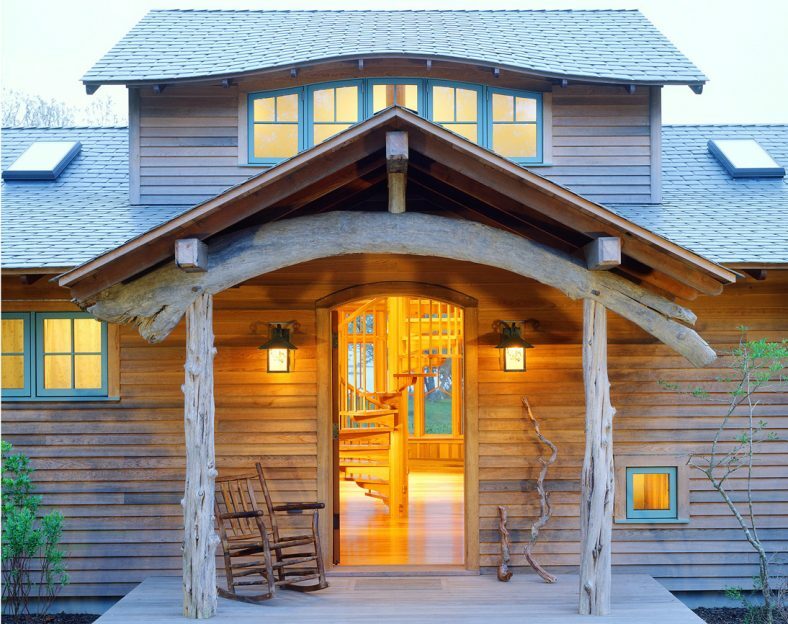 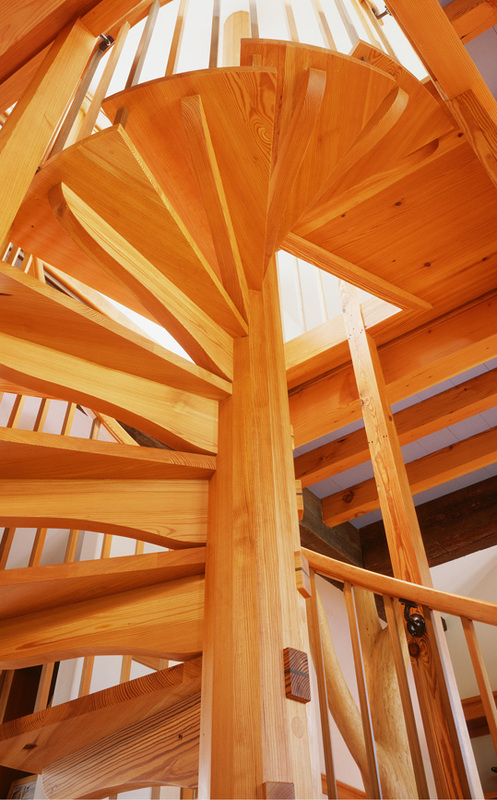 Rich with craft, the house features a sculptural spiral stair, scribed round timber framing, and reclaimed cypress woodwork. 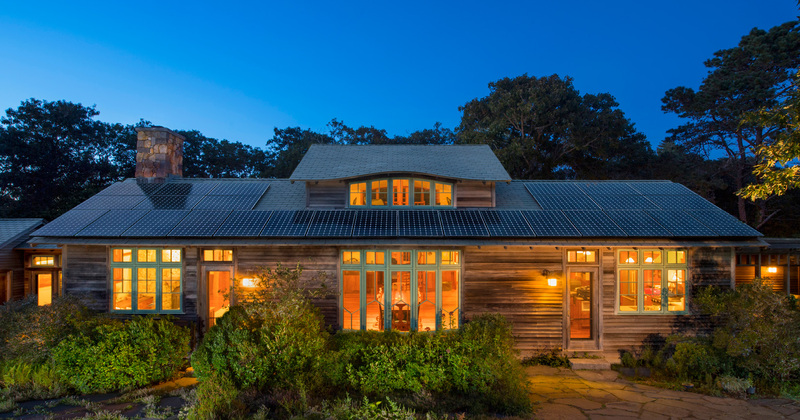 The rooftop solar system makes this a net zero energy property.